Head over to Amazon and get Sesame Street Let’s Rock Elmo for just $28.50 (reg. $69.99)! Shipping will be FREE with Amazon Prime or an order of $35 or more. 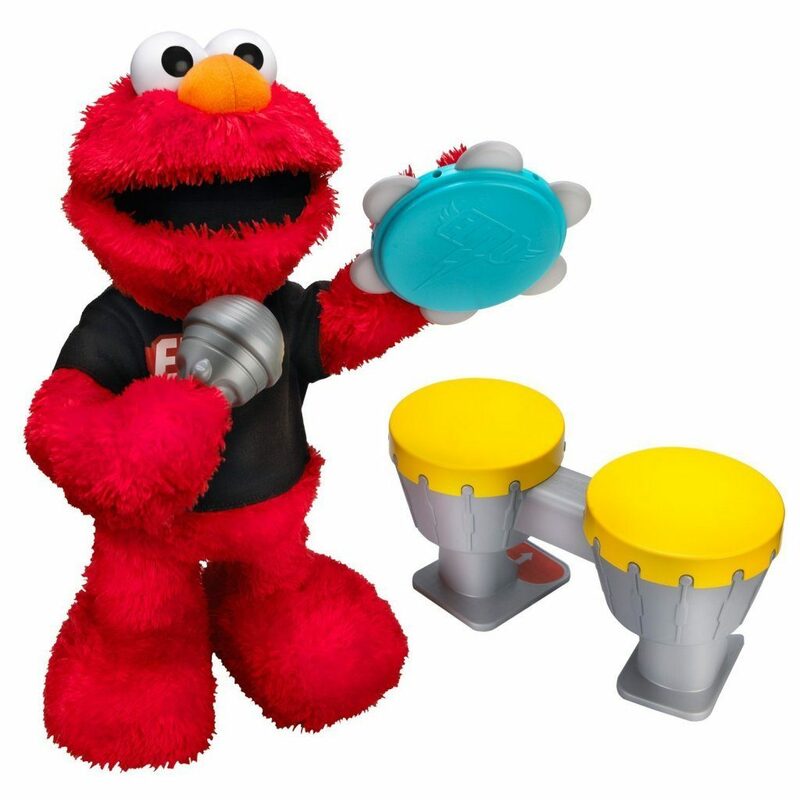 Elmo comes with his very own microphone and two instruments – a tambourine and a drum set. Preschoolers can choose which instrument Elmo plays, and he “magically” recognizes which one you give him. Elmo knows when you’re playing the LET’S ROCK Guitar, Keyboard or Microphone and plays along with you! The LET’S ROCK Elmo toy sings six rockin’ songs, so grab an instrument and join Elmo’s band! Figure comes with microphone, tambourine, drums and instructions.